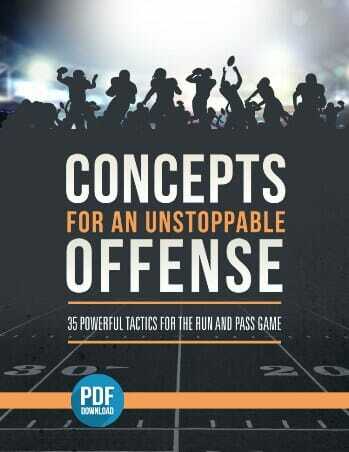 To teach offensive lineman how to sustain and finish their blocks on a pass play. 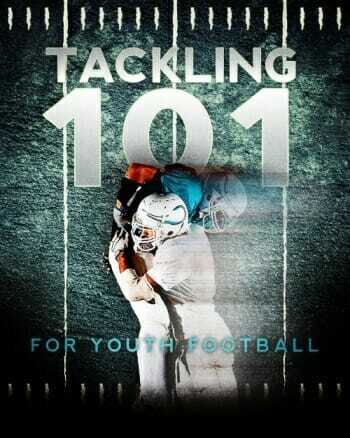 Set up a dummy bag, and have two offensive linemen line up a couple yards in front and off to the side of the bag, roughly where an offensive tackle would line in relation to their quarterback. 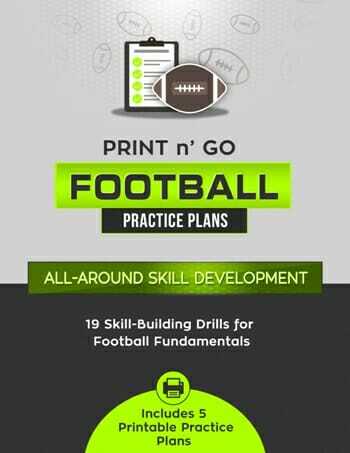 You’ll also need two defensive linemen, lined up overtop and outside of the linemen. 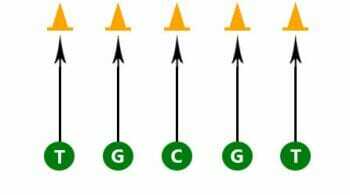 On the coach’s signal, the defense will explode off the line, with the offensive linemen kicking out to block them. 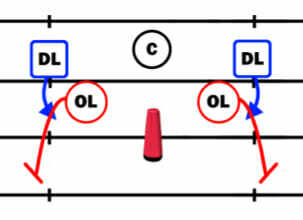 The blocker must then maintain the block, preventing the defensive lineman from getting to the dummy before the coach’s whistle. 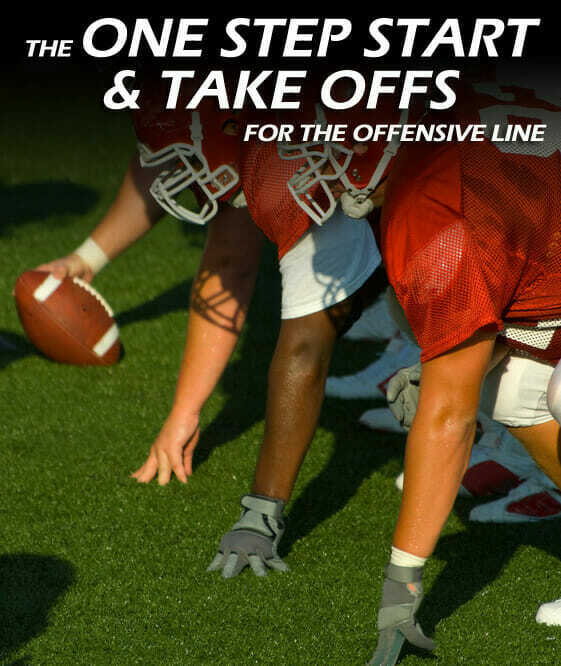 After each rep, rotate in new offensive and defensive linemen. 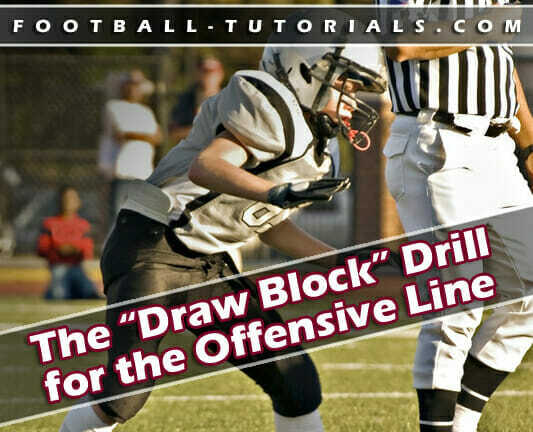 The offensive lineman needs to focus on maintaining quick feet – the more steps the take, the more control and agility they will have in reacting to the blocker.